Discovery… of the oldest church in the world? 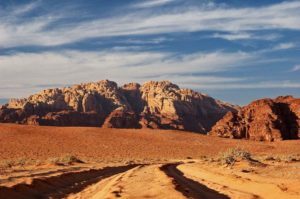 Exciting events took place in the remote village of Rihab in December 2000 – researchers of the Public Archaeological Department of Jordan announced the discovery of the oldest church in the world! 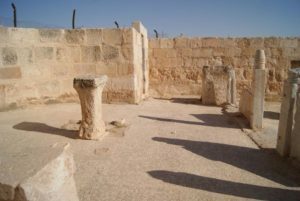 Samer Abu-Ghazalah and Abdel-kader Al-Hissan – enthusiastic researchers – reported that the excavations of the mosaic of an ancient church have provided proof that this church was built in 230 AD. 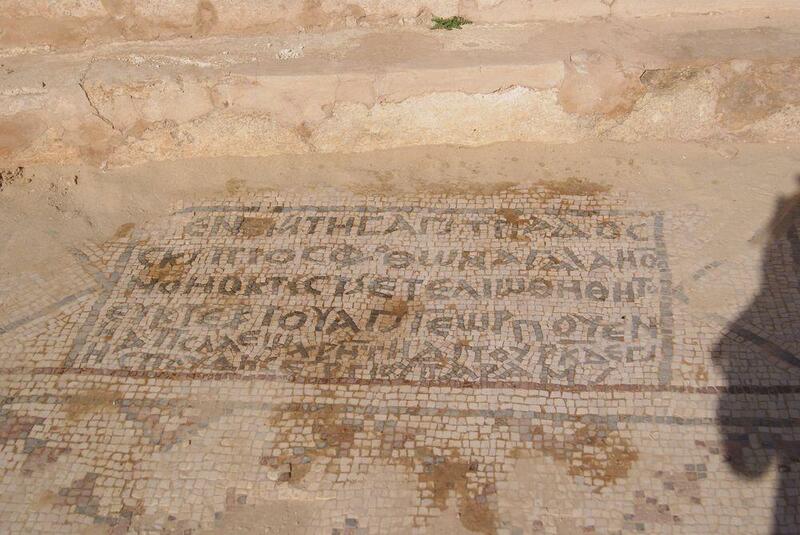 The main proof was an inscription on the mosaic floor of the church: it seemed that it says that the building was completed in a year “one hundred and twenty-four”. In the former Roman province of Arabia – a land of Nabatean kingdom, the years were counted from the 22 March 106 AD, thus, adding 124 and 106 is 230. Such discovery would change the history of Early Christianity. 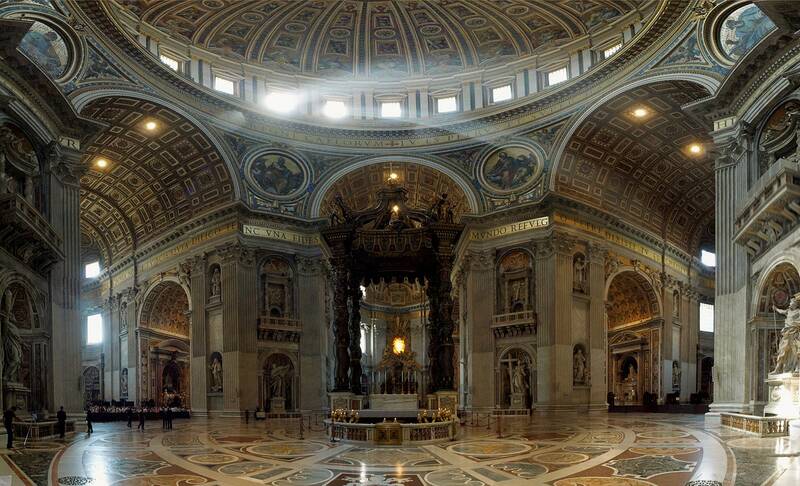 Only in 313 AD, the Roman Emperor Constantine allowed having dedicated church buildings. Before this date, churches could exist only secretly and one could not make large embellished church building. Could it be that in Rihab (which was a fairly important Roman trade town in these times) a large church was built one century earlier? After all, elsewhere Christians still were meeting in secretive home churches – such as the world’s oldest church in Dura-Europos, a rebuilt private house where Christians started to meet soon after 233 AD. Even more sensational was another find – in 2008 the same researchers found a catacomb under the mosaic floor of the church. They assessed that this also is a Christian shrine which is much older – from the 33-70 AD! This catacomb looks like a small auditorium and the same inscription above, on the mosaic floor mentions “the 70 beloveds by God and Divine” – and the cave, reportedly, was suitable for the 70 disciples of Jesus Christ. It is very possible that Jesus himself and the Virgin Mary have visited the present-day Rihab indeed. Thus – is this the world’s oldest church? More thorough research though reversed these expectations: Rihab Church of St. George is several centuries newer. It is a Byzantian church which was constructed around 530 AD. The inscription was unclear and in reality, the figures here show this more recent year – instead of 124 here is 424. The architecture of the church also is more characteristic for the 6th century AD, and definitely this does not look like a secretive church – this is a splendid public structure. It fits well with the architecture of other structures – in Rihab in the 6th century existed some 30 churches. The inscription mentions also that the church is dedicated to St. George – but this saint man lived in the late 3rd – early 4th century and his cult started even later, in the fifth century. A church cannot be devoted to a saint which is not born yet? Then – is it possible that the catacomb under the church is the world’s oldest church? Here we have no information. 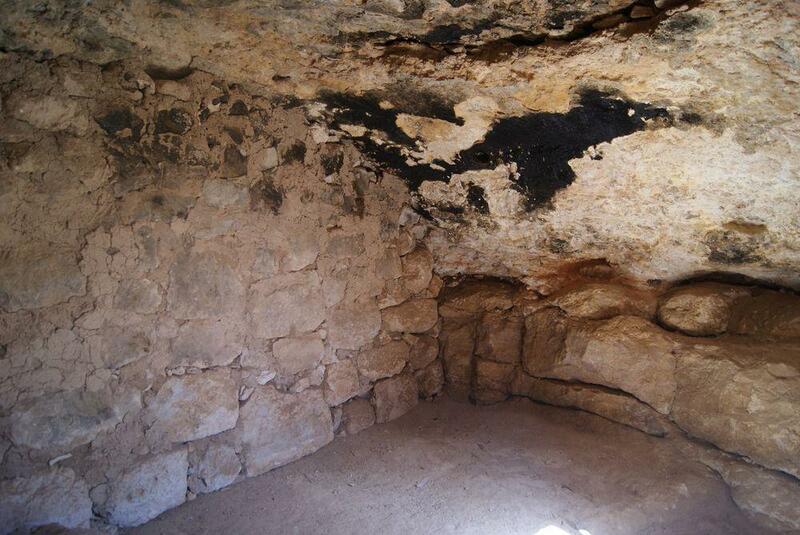 There are no proofs that this is a church and even more – the world’s oldest one. But we do not have also the opposite proof – that this was not a church. Well, but the same can be said about many more underground rooms and passages elsewhere in the Levant. 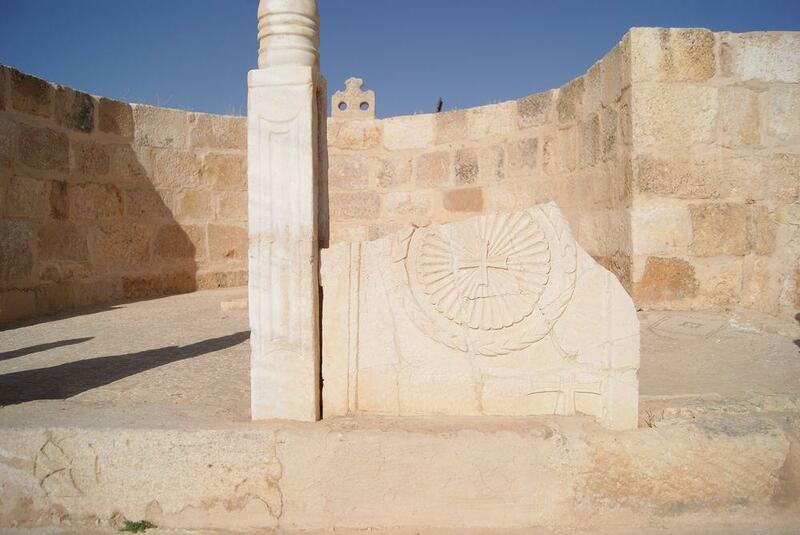 The history of civilization in Jordan goes further back in time than in most other places of the world. As a result this country has very rich archaeological heritage which puts in shadow the beautiful monuments of architecture and breathtaking natural scenery of this country. How and why did the early church grow in the first four hundred years despite disincentives, harassment, and occasional persecution? In this unique historical study, veteran scholar Alan Kreider delivers the fruit of a lifetime of study as he tells the amazing story of the spread of Christianity in the Roman Empire. Challenging traditional understandings, Kreider contends the church grew because the virtue of patience was of central importance in the life and witness of the early Christians.